I loved the DMC games but I'm not sure if I would want to play them again maybe for achievements. 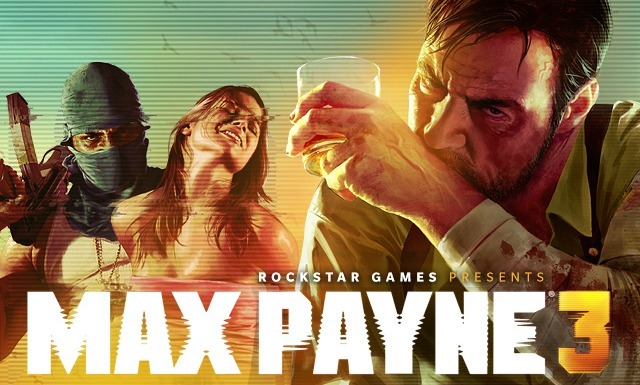 I can't wait to see how Max Payne 3 is. I'm also interested in The Witcher 2 and Joey Mads art in Darksiders 2. 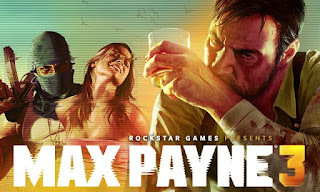 Check out the games that you're interested in. Tell us what games you're interested in or wondering about.